Your pillow is absolutely adorable! All of the quilts and pillows are so nice...great work! I'll hop over and pay her a visit. Have a great weekend! Hi Karen, what a darling pillow. It is adorable. What a talent your friend is and her quilts are amazing. Best wishes to her on her business. I will go visit her now. I just love these! I'm going to check it out! Can I still her button that I see on your sidebar to put it on my sidebar? Her quilting talents amaze me all the time. She totally quilts outside the box with her designs. 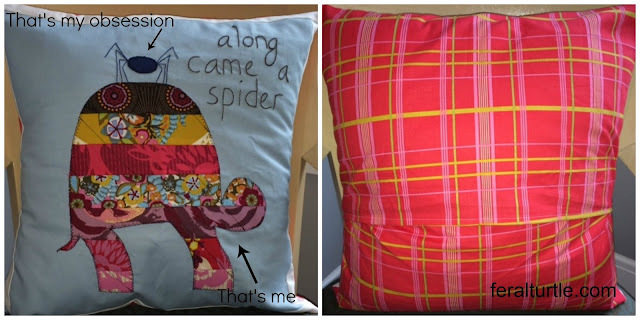 What a lucky turtle you are to have such a cute and one of a kind, handmade pillow!! What a great friend you have to make you such a cool pillow like that! 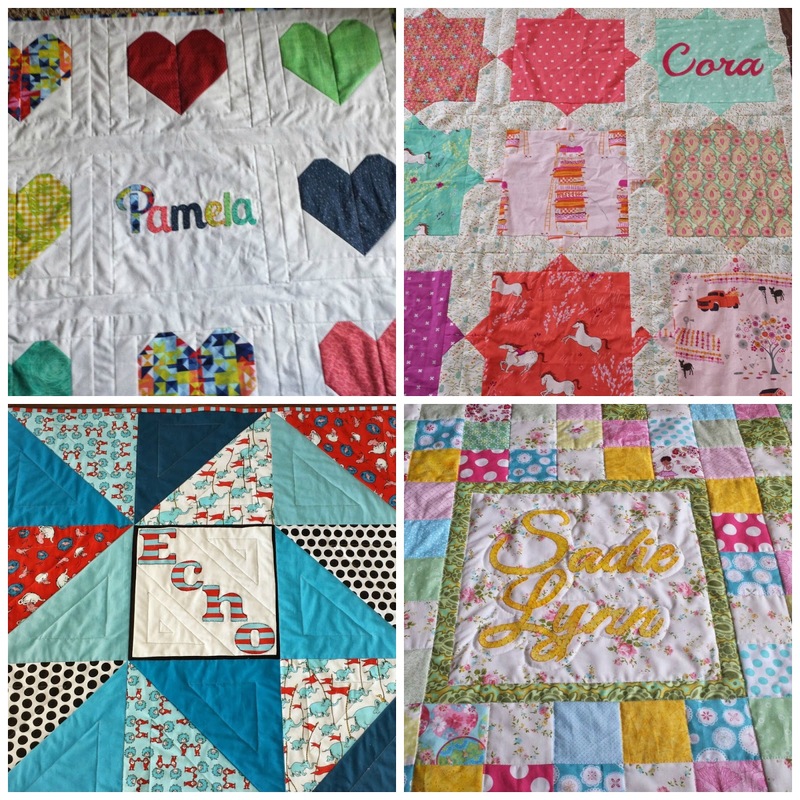 She is definitely very talented with her quilting skills! who doesn't like a soft pillow or a cushion! That pillow needed to be with you! Adorable! What a talented (and nice!) friend you have to make that for you! Congratulations on her new business! How very special! It is just right for you! Those quilts are so pretty too and I wsh Heather every success! Have a great evening! Hugs! Hi Karen! I tried to find the comment link in your post for today, but it's not there, did you turn off comments or is my iPad acting weird again? Good to see you back! Curious to see what you did with the circles. Now go get your hubby to take out those splinters ;).